10 clear stamps on a 4"x4" sheet. Approx. size of animals stamp: 3.25" x 2.75"
Approx. 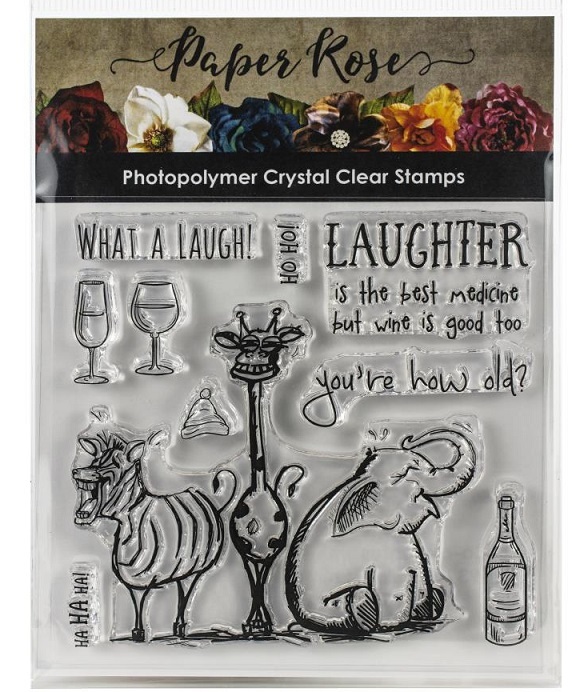 size of wine bottle stamp: 0.3" x 1.25"